We are a specialist provider of Managed IT, Cloud & Communications solutions, our approach delivers a premium customer experience at an affordable price for all businesses. One of Addooco’s main strengths is in our innovative approach – we thrive on challenges. 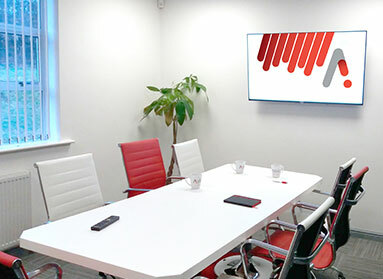 If you need to achieve a business goal through technology but don’t know where to start, our team has a strong track record in delivering award-winning bespoke solutions. 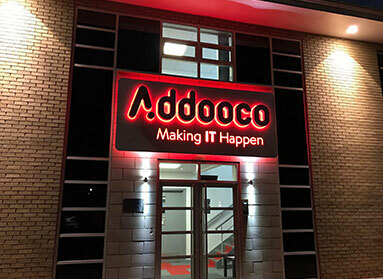 In being owned and run by career long IT specialists Addooco has been able to build a robust platform from the ground up. We maintain our own systems rather than merely reselling others to avoid complex supply chains within our business – this gives our clients confidence that we are highly reactive and that the buck stops with us. Addooco is accredited for ISO27001 Information Security Management and ISO9001 Quality Management Systems. These internationally recognised and independently audited standards give your business the assurances you need, in that Addooco has the necessary level of resource, ability and processes to deliver your business-critical requirements. Our primary equipment has inbuilt redundancy and resides in Telehouse North data centre – home to the London Internet Exchange and host to over 100 major carriers. This overall approach ensures high service availability and allows us instant control over our customers’ systems. Addooco is wholly committed to providing quality and excellence for every customer regardless of the scale of the job. We understand that quality is a degree of excellence which is dynamic and ever changing. Our staff are fully integrated into how we manage quality and how we can improve today and in the future. Quality is crucial to Addooco and it is deemed as our passport to customer satisfaction and future business. 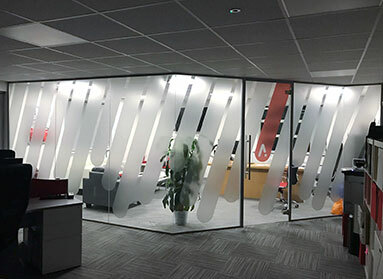 Since formation in 2008 Addooco has enjoyed sustained success and following continuous growth now occupy our own dedicated building on Dunston Technology Park. We are always happy to welcome guests in order to get to know us better, we hope to see you soon.